→ Power Man #37 (11/76) Chemistro Is Back! Deadlier Than Ever! → Power Man #38 (12/76) Big Brother Wants You... Dead! 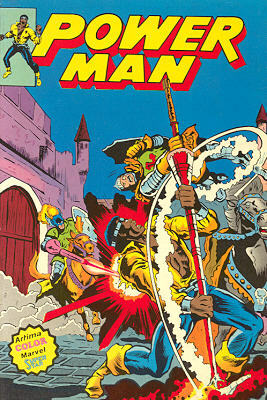 → Power Man #39 (01/77) Battle With The Baron! → Power Man #40 (02/77) Rush Hour To Limbo! 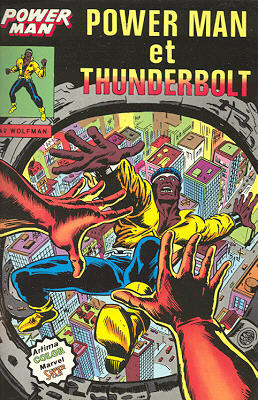 → Power Man #41 (03/77) Thunderbolt And Goldbug! → Power Man #42 (04/77) Gold! Gold! Who's Got The Gold ? 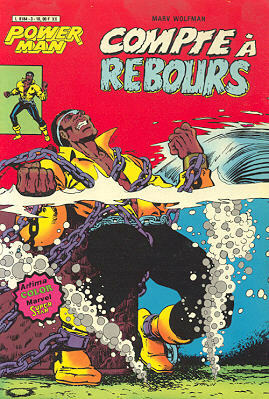 → Power Man #43 (05/77) The Death Of Luke Cage! → Power Man #44 (06/77) Murder Is The Man Called Mace! → Power Man #45 (07/77) The Day Chicago Died! → Power Man #46 (08/77) Countdown To Catastrophe! → Power Man #47 (10/77) Hot Time In The Old Town Tonight! → Power Man #48 (12/77) Fist Of Iron... Heart Of Stone! → Power Man #49 (02/78) Seagate Is A Lonely Place To Die! 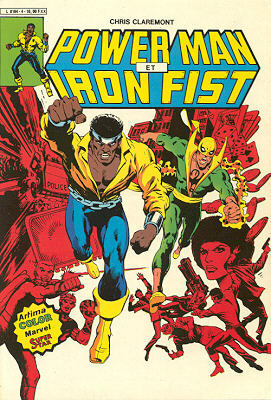 → Power Man And Iron Fist (1°) #50 (04/78) Freedom! → Power Man And Iron Fist (1°) #53 (10/78) Death-Plunge! 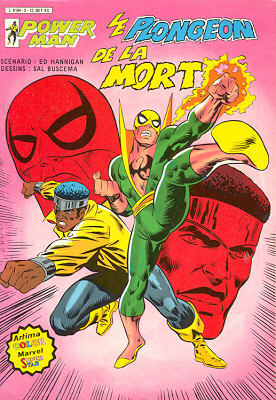 → Power Man And Iron Fist (1°) #54 (12/78) Heroes For Hire! 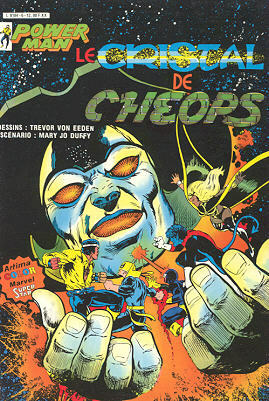 → Power Man And Iron Fist (1°) #56 (04/79) The Scarab's Sting! 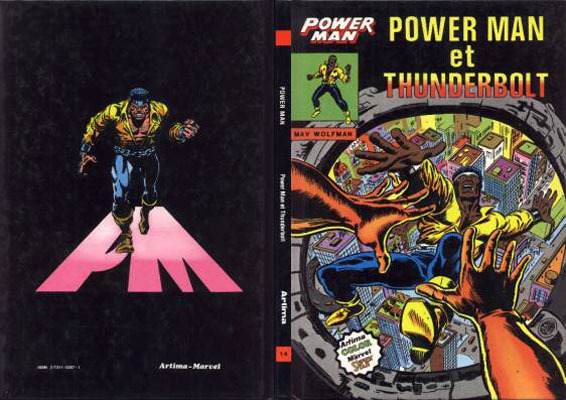 → Power Man And Iron Fist (1°) #57 (06/79) Pharaohs On Broadway! → Power Man And Iron Fist (1°) #58 (08/79) El Aguila Has Landed!